Looking to buy real estate in the Texas Hill Country? Discover the many benefits of owning land in Texas, and make sure you find the perfect spot and get the best deal. What will you find in this 10-page buying guide?  This guide was produced by the experts at Vintage Oaks, the fastest-growing community in New Braunfels – which also happens to be the fastest-growing submarket in the San Antonio metro area. After completing the form, you will be directed to open a PDF version of the guide. 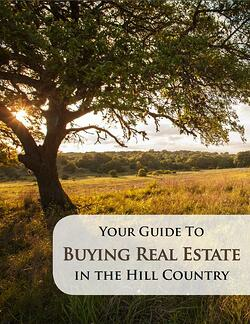 View the official Hill Country Real Estate Buying Guide now!